Now Available! 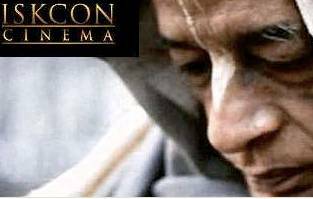 All the ISKCON Cinema Classics together for the first time in a 2 dvd set! “The Hare Krishna People”, “A Spark of Life”, “Vrindavan Land of Krishna”, “Your Ever Well Wisher” and more!